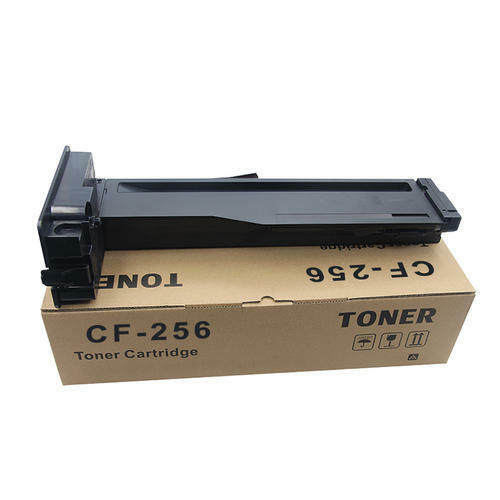 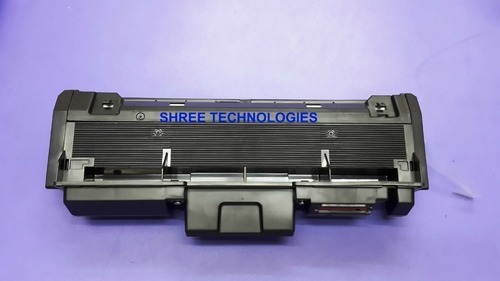 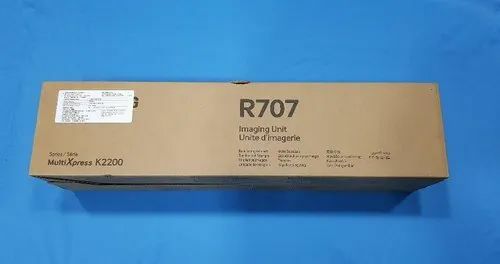 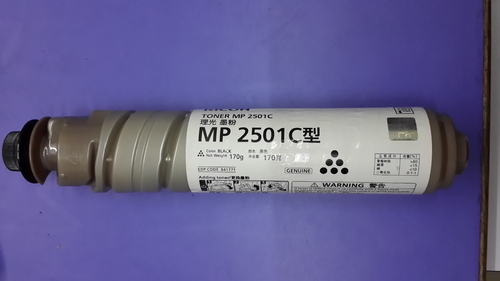 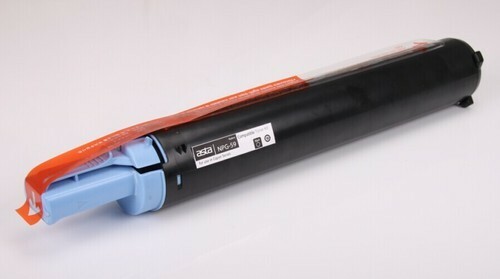 Offering you a complete choice of products which include hp cf256 toner cartridge for m436, canon 052 toner cartridge, samsung k2200 imaging unit r707 drum unit, sharp ar202 mx235at mx237at toner powder bottle, toner cartridge heat packing roll and toner cartridge for ricoh mp2501. 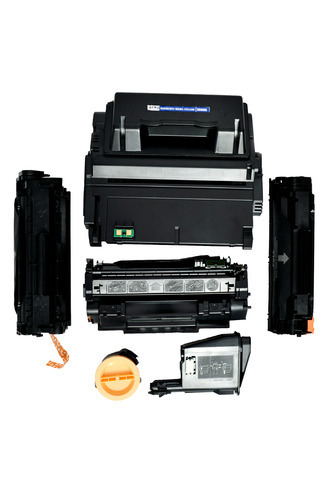 Compatible With Canon imageCLASS MF426dw,MF424dw,LBP214dw. 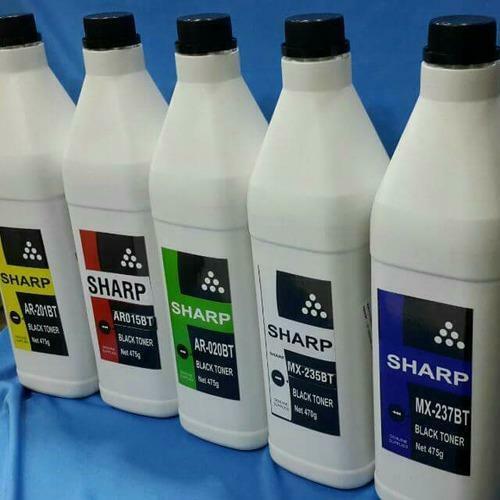 We are the leading and prominent Manufacturer and Importer of Sharp Ar202 Mx235at Mx237at Toner Powder Bottle. 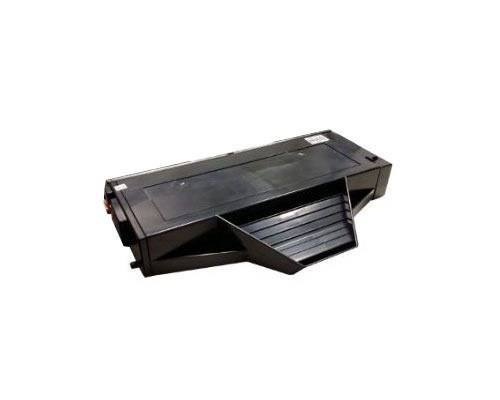 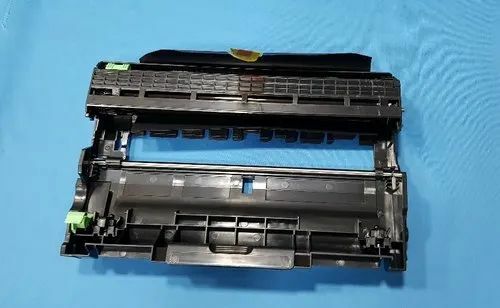 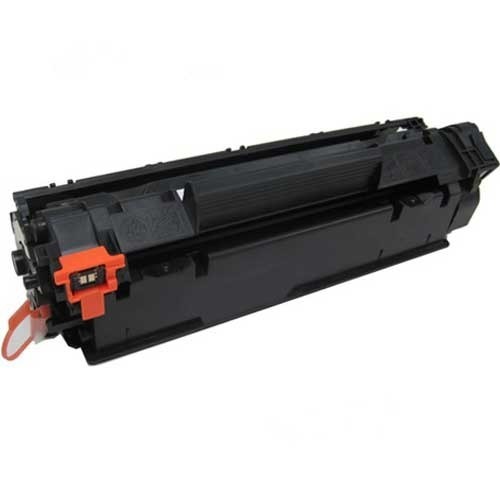 Toner Cartridge for Ricoh Mp2501 offered comes in precise construction finish and provide for perfect working support with Ricoh brand printers. 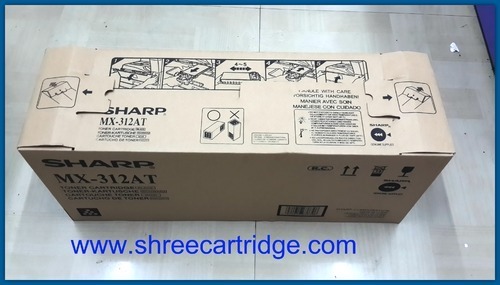 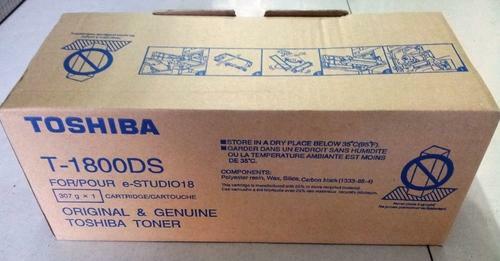 These cartridges are suitable for use with mp 2001 / Mp2501 brand printer models and allow for best quality end results. 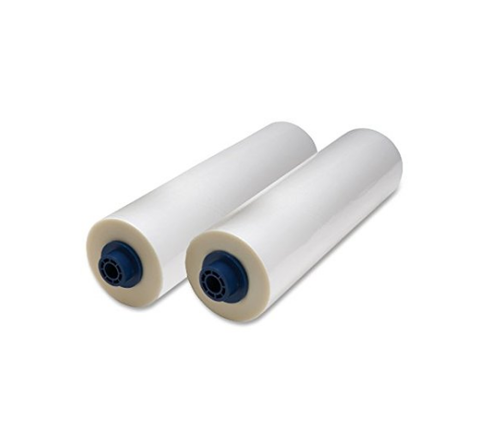 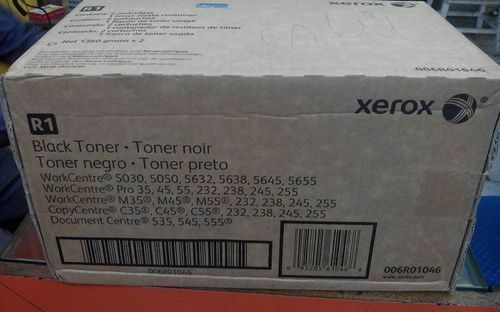 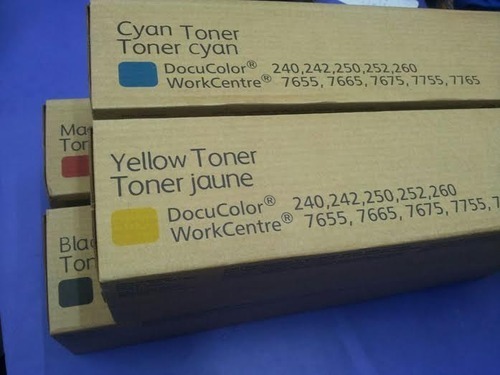 Further, our expertise also allows us to offer toner powder available for Rioch printers. 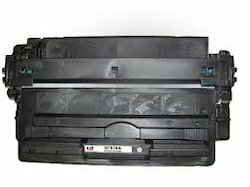 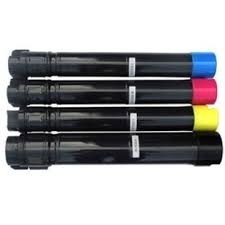 We also ensure these compatible printer accessory solutions are made available to the customers at competitive prices. 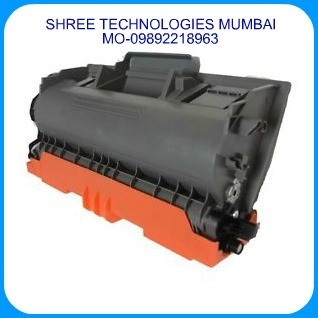 Xerox 5019/5021 Toner Cartridge offeredcomes designed to provide for perfect printing support and assure of quality sharp and smooth printing support as demanded by the customers. 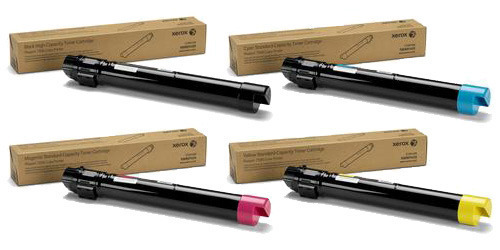 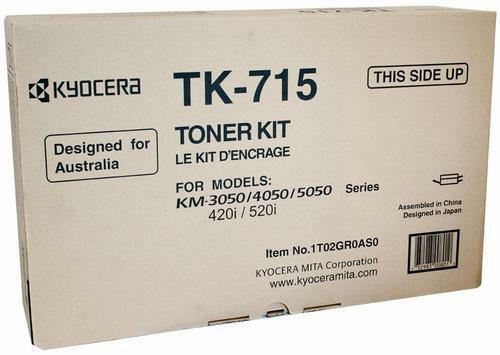 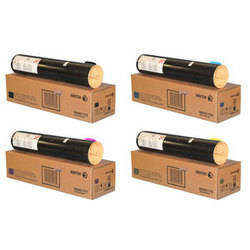 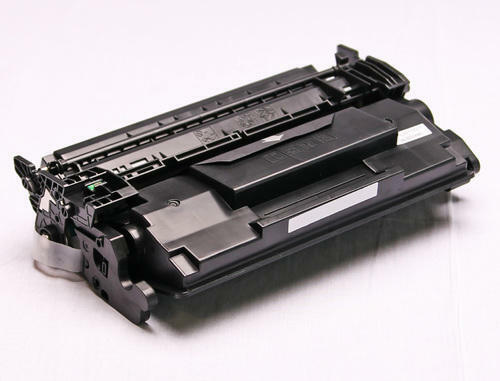 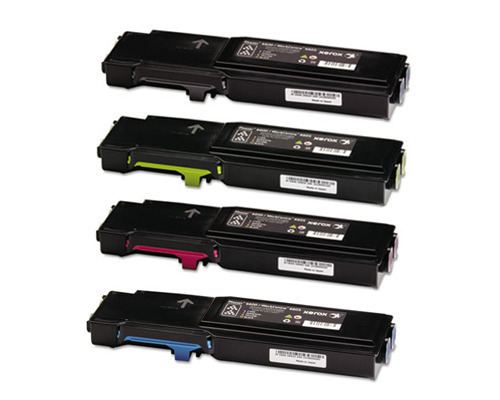 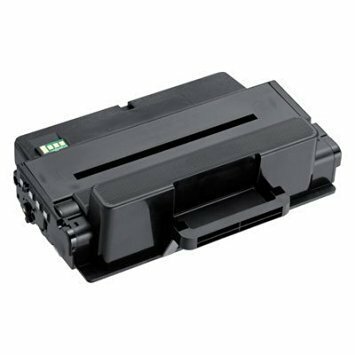 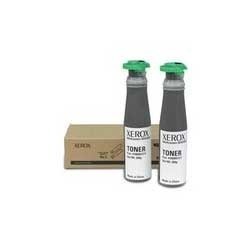 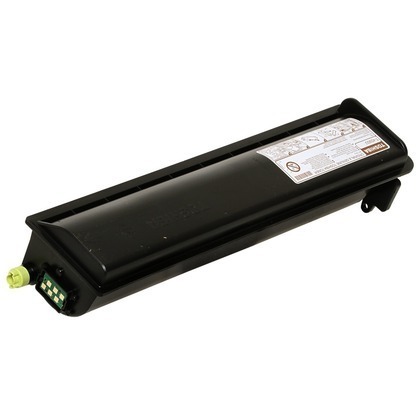 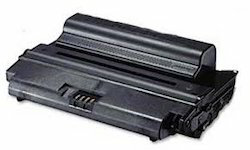 These toner cartridges are suitable for use in Xerox printer varieties of models 5019/5021, 006R01573, WC 5019/5021 and 006R01573. 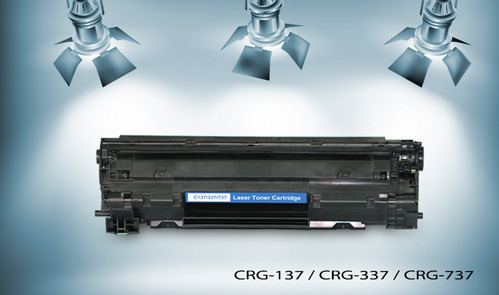 Also allowing for economical usage, we ensure the cartridge solutions offered are made available at competitive prices. 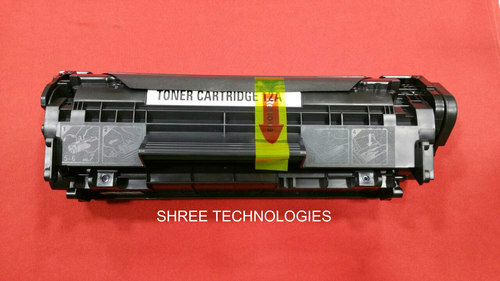 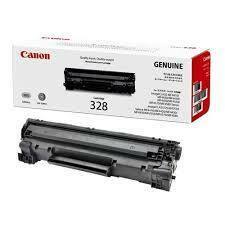 We bring forth an exceptional range of Mx-235/236/500/312 Toner Cartridge Chip For Sharp to our clients. 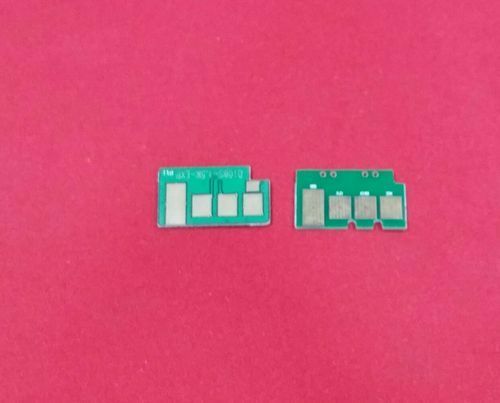 These are produced by making use of superior grade raw substance that is purchased from the most valued vendors of the industry. 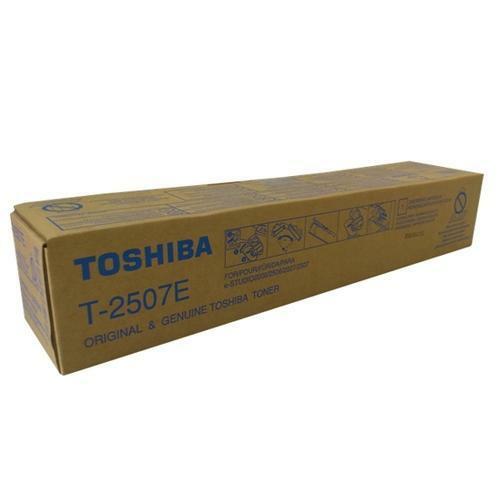 Available with us at very competitive price to our valuable customers. 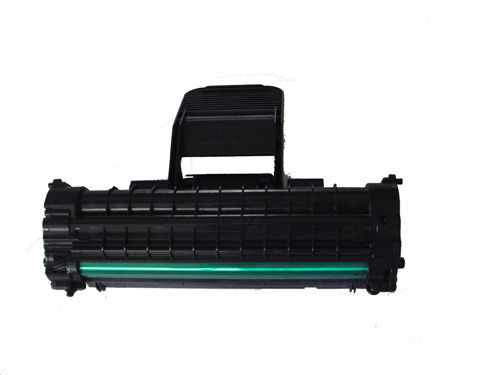 Looking for “Copier & Laser Toner Cartridge”?